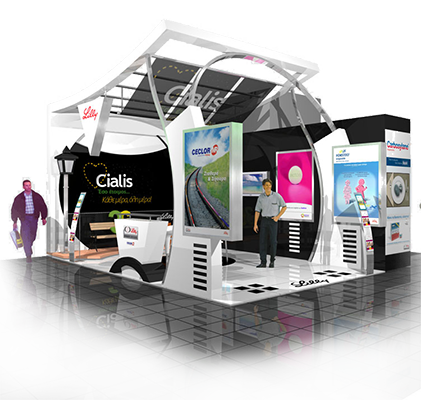 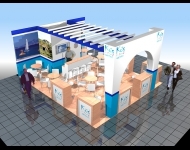 Considering the increased costs of advertising and the ever growing market demands, we are in the position to present one of the best planned, designed and constructed exhibition stands. 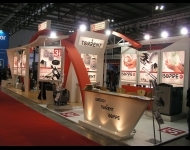 This efficient package ensures high quality and aesthetic design at low cost. 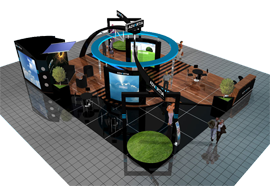 ExpoWorld Consultants' strategic approach to experiential marketing is built around this belief and extends into all aspects of our business and how we serve you, our client. 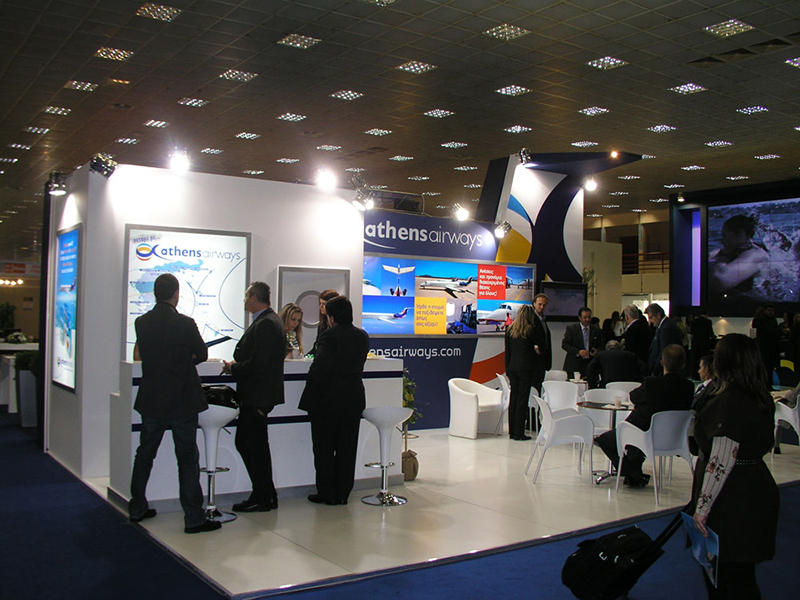 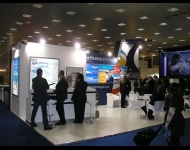 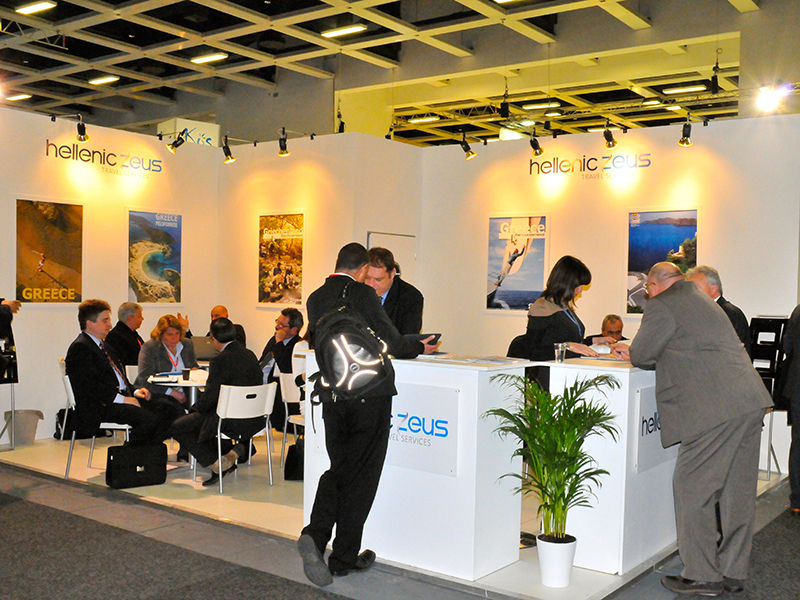 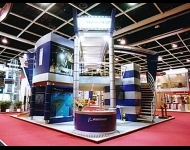 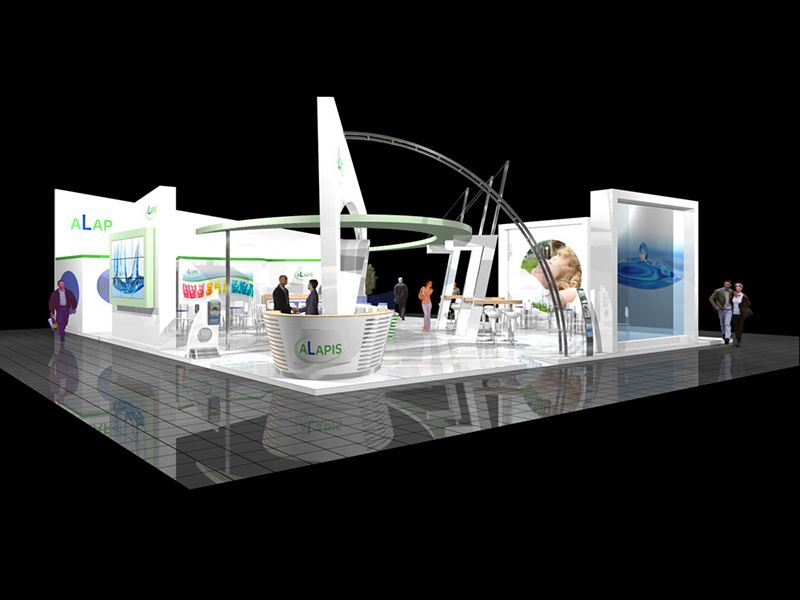 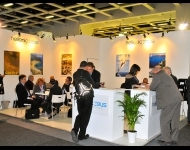 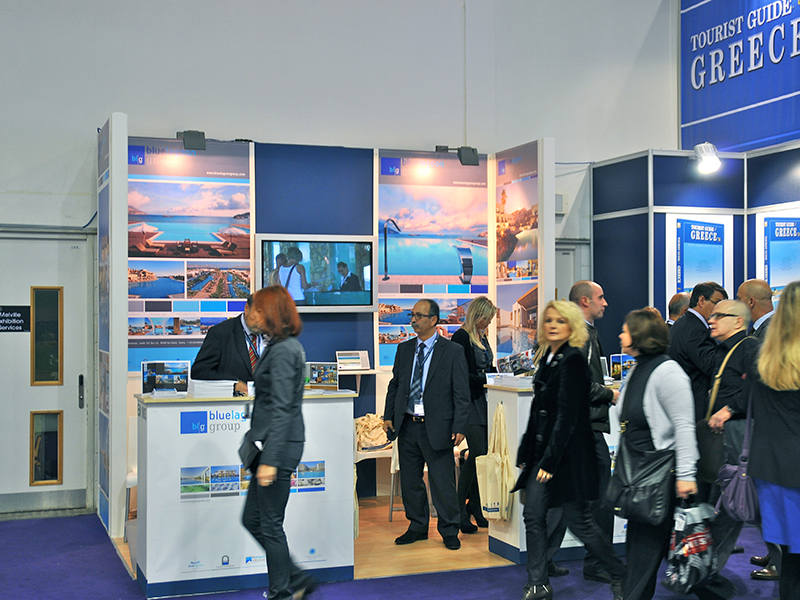 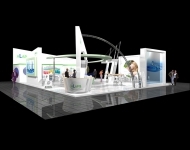 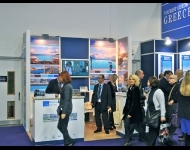 The staff of ExpoWorld offers a full range of management services and expertise in designing the exhibition stands. 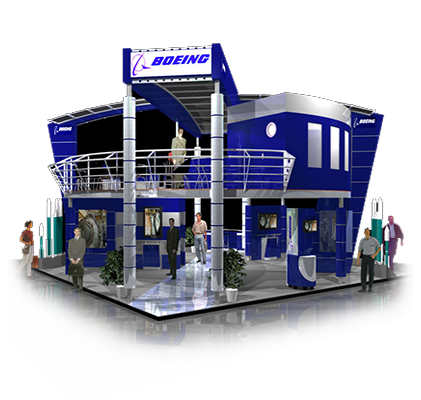 Includes opening ideas, developing a plan, material specifications, installation and kiosk applications. 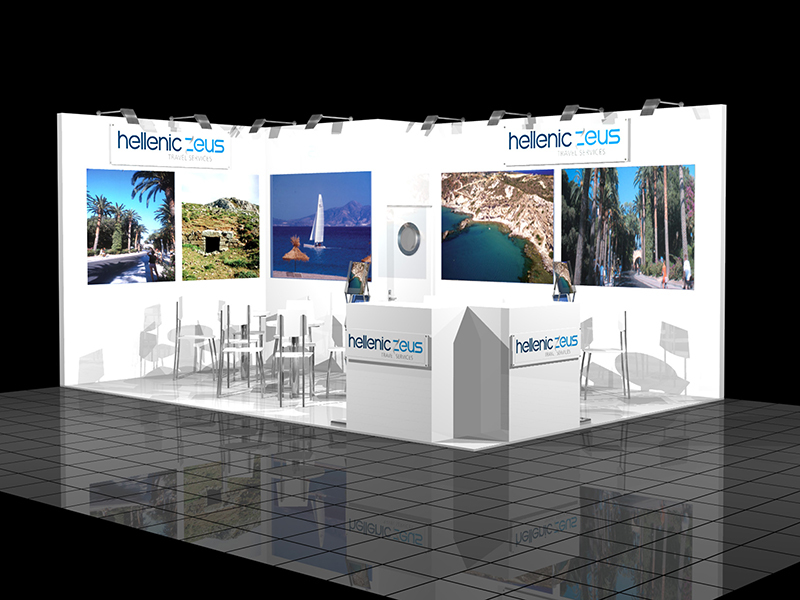 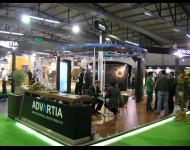 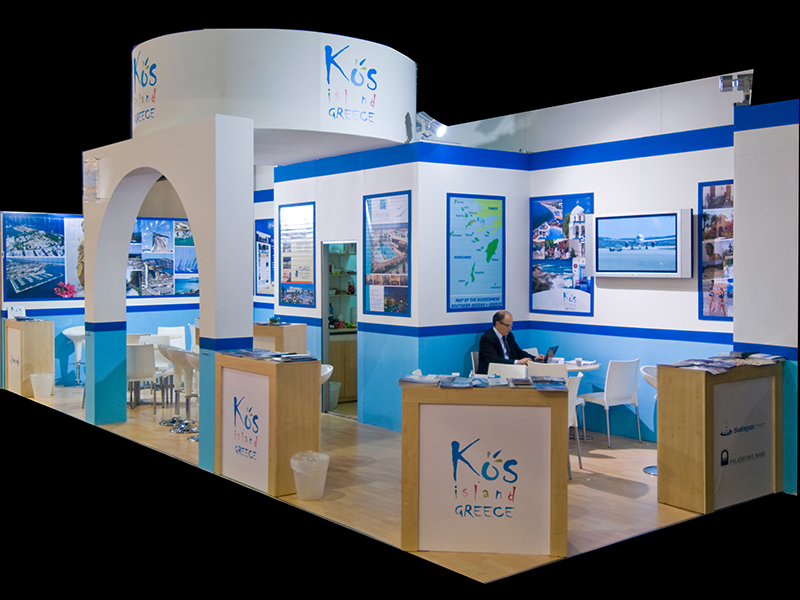 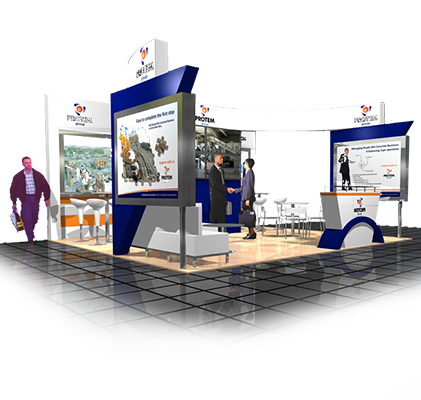 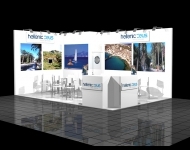 Our company Expo World manufactures stands in Greece and throughout the whole of Europe according to the exhibitor’s requirements. 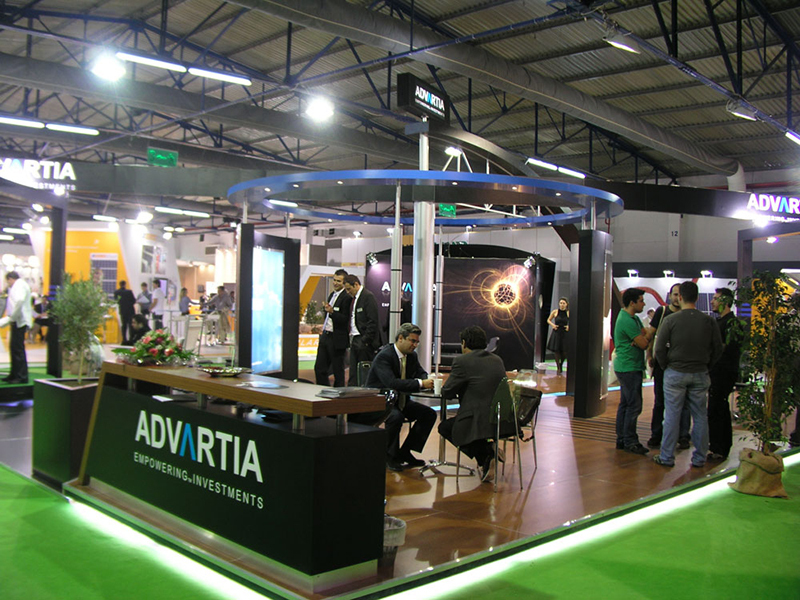 Expo World experience in this area makes it possible for us to meet even the most demanding expectations of the exhibitor, due to our experienced staff and marketing strategies. Each stand is designed based on the collaboration of the designer and the exhibitor. 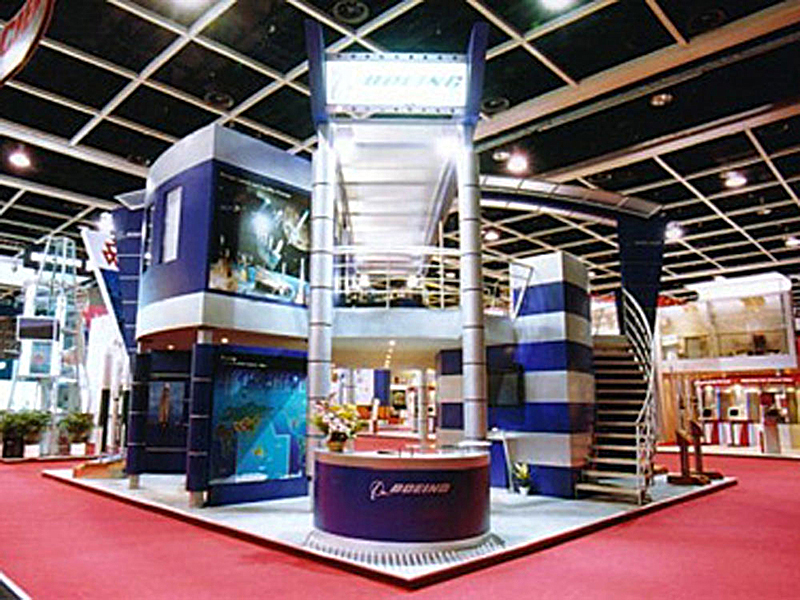 Expo World’ specialised staff guarantees the installation and maintenance of each stand.